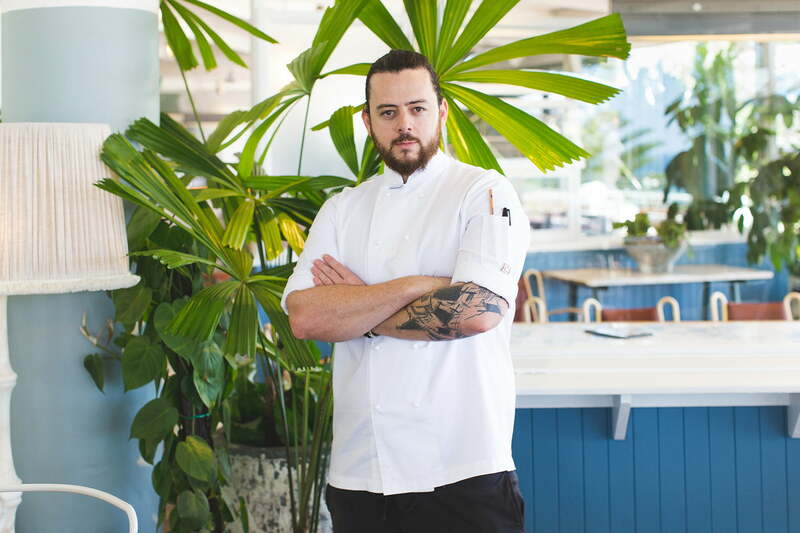 If Jordan Toft wasn’t going to be a chef, he would have been in drama, admits the executive chef of the Coogee Pavilion, somewhat sheepishly. “Not Drama as in Beverly Hills Housewives drama, but drama as in high school Drama. 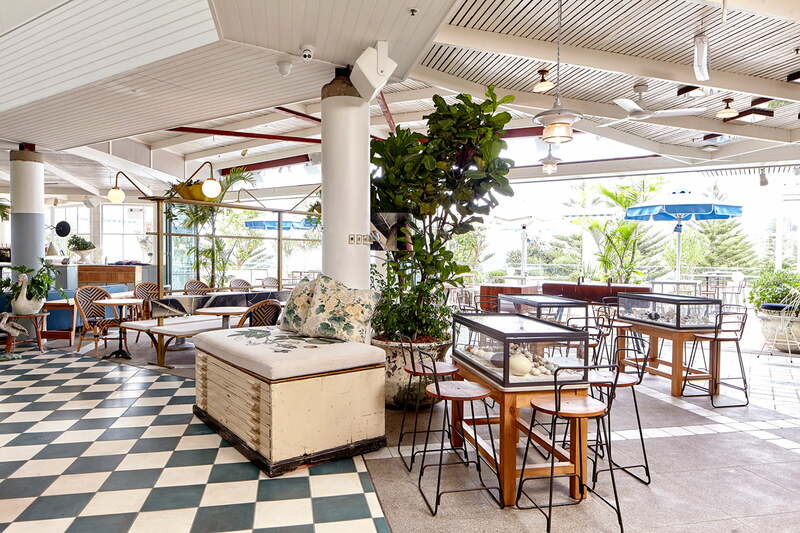 It was a big part of my life.” And it’s this eye for drama that has helped him shape the dining experience of Merivale’s newest addition, located right by the roaring waves of Coogee beach. Merivale certainly is known for their complete experiences, curating restaurants with very distinct personalities and food to match, in order to transport you into a different world. 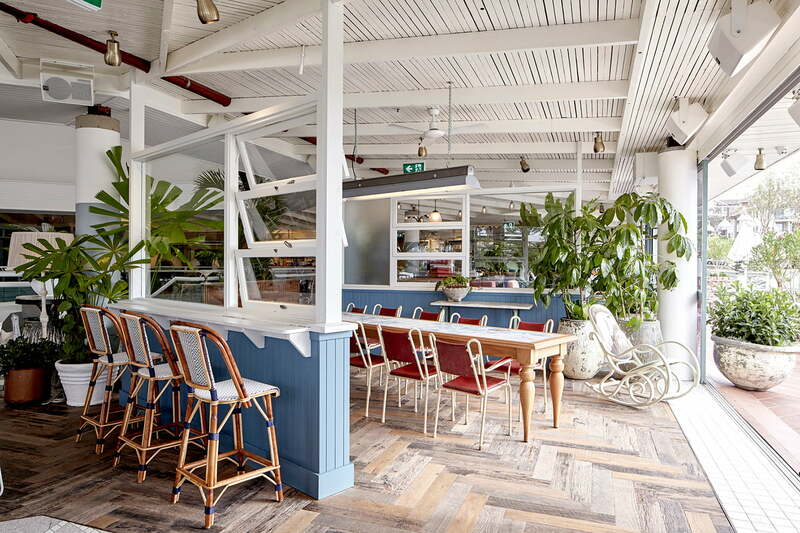 The Coogee Pavilion boasts a three story building – with a dedicated raw bar and oyster counter – and the vision is to create an environment where dining and the beach merges into one relaxed balmy day in the sunshine. It then goes from the produce, to the menu, even before he heats up a pan. This is really where the experience shows, because to Jordan it’s very important to consider how the menu reads to the customer who is making their choice for dinner. “You might be able to cook something beautiful, but if it’s not interpreted to the customer properly on the menu, then it’s never going to get ordered”. So what’s going to be on the menu for the Coogee Foreshore Festival? 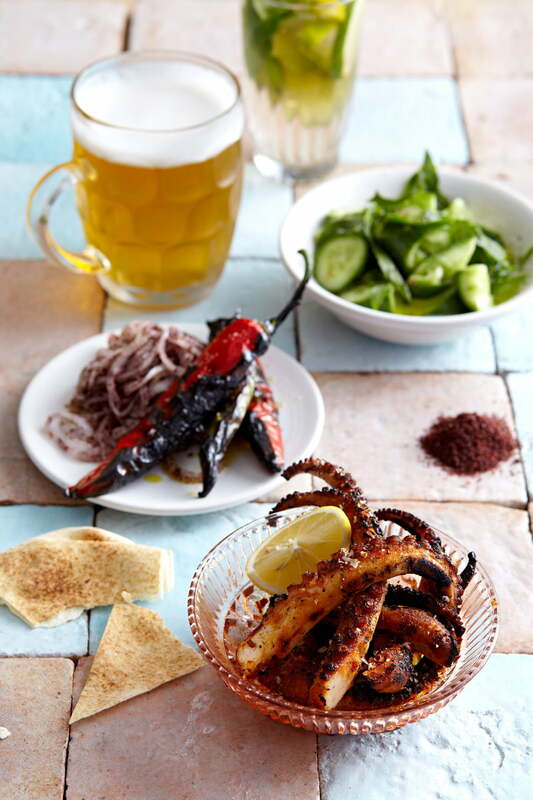 Cuttlefish with with chilli, garlic, and lemon, and Hot roasted leg ham with salt and white pepper crackling and a soft bun are just a couple of what the Coogee Pavilion will be serving up, alongside some of Merivale’s brightest chefs in this two-day bustling one stop shop for foodies. I can’t wait to see the Coogee Pavilion transformed into a marketplace (with jugglers and stilt walkers oh my! ), and with chefs like Jordan behind the pass, I know I’ll be in good hands. If you’d like to book tickets to the festival ($45 will get you 8 tokens for food and drink), you can pop over to the March into Merivale website, where you can also find the full menu.